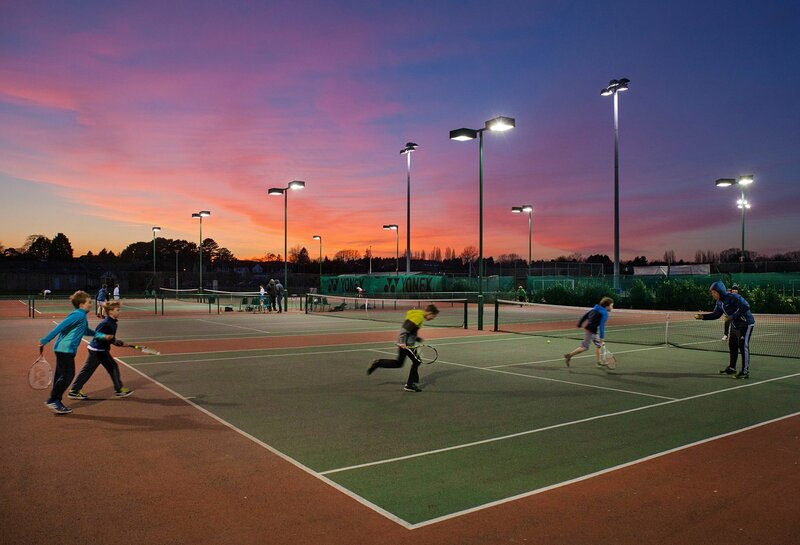 Combined with our first class facilities and our location close to Oxford’s city centre, our coaching programme has been the springboard for many juniors and adults wishing to take up tennis for the first time or with ambitions to reach the highest level. We are recognised as one of the largest places to play in the County and work tirelessly to ensure we offer the best cutting edge coaching for all levels and ages of players in the locality. Personalised Sessions that include individual, shared and hitting sessions. Holiday tennis and multi sports camps. Supervised sessions including junior club night. Please take a glance at our junior and adult coaching programme to find out more. There is also information on the Holiday camps and the personalised sessions we provide. For all bookings and coaching enquiries, email the coaching administrator.